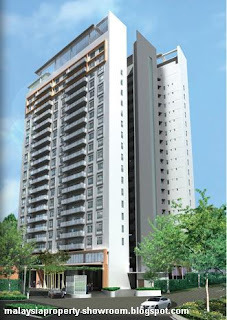 One Jelatek - The towers redefine the modern skyline with timeless chic appeal. 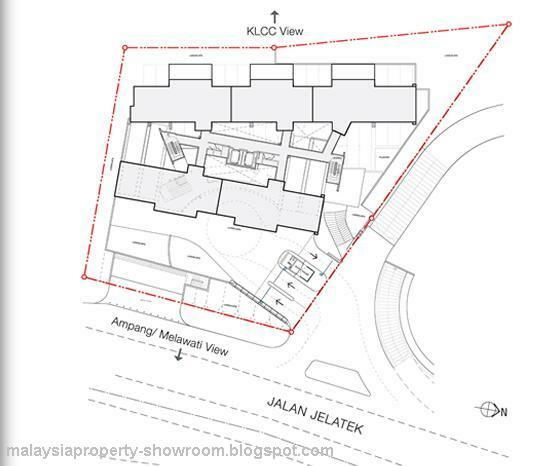 Bold by design, One Jelatek is made definitive by the juxtaposition of two wings that allows ceaseless views of its surroundings, and made extraordinary by private sky corridors. 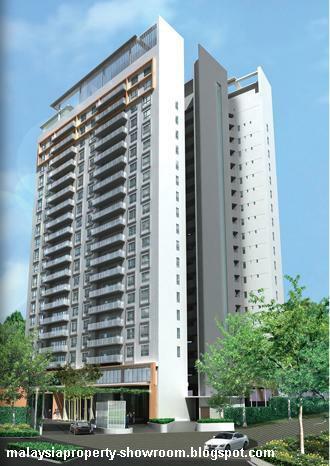 In the city’s newest buzz centre of Jelatek, the best of urban living is at the doorstep. 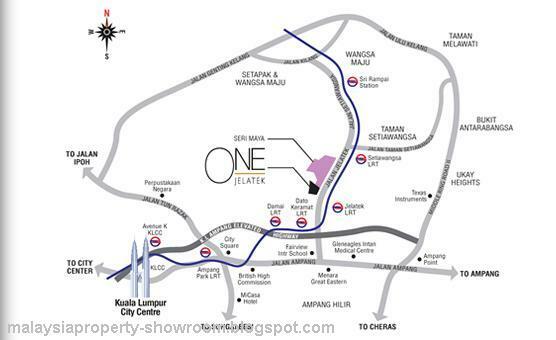 You are just minutes from KLCC, Ampang Point, Great Eastern Mall, The Amp Walk, and Gleneagles Intan Medical Centre, and you’re conveniently connected to the rest of Klang Valley via Jalan Ampang, the Middle Ring Road 2 (MRR2), the Ampang Elevated Highway and two Putra LRT stations. 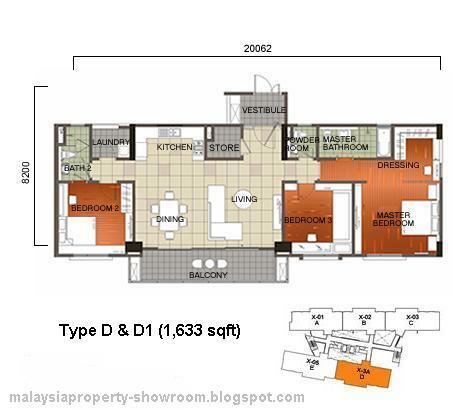 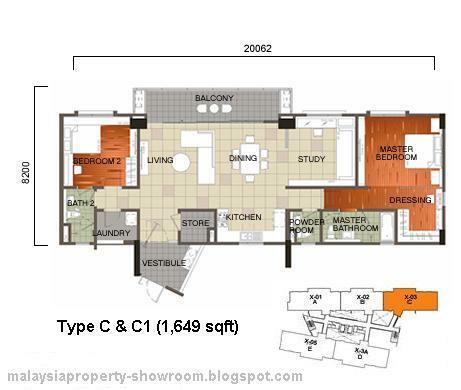 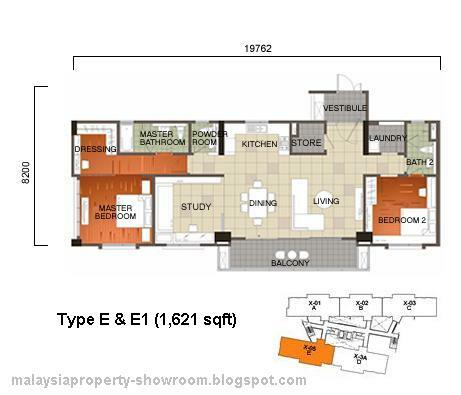 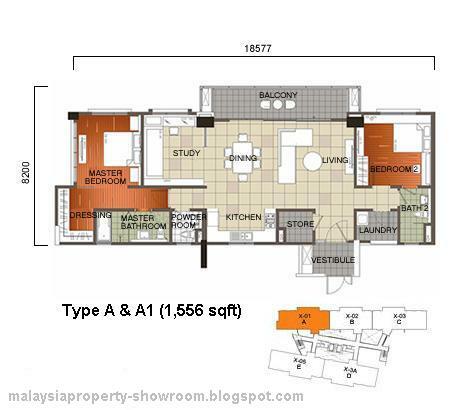 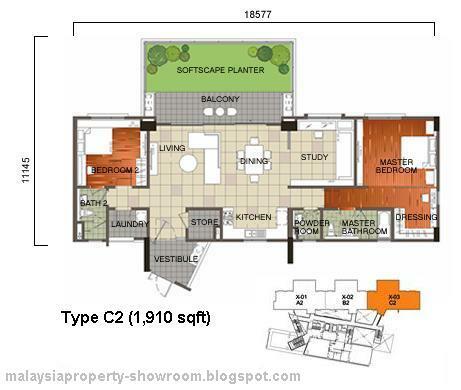 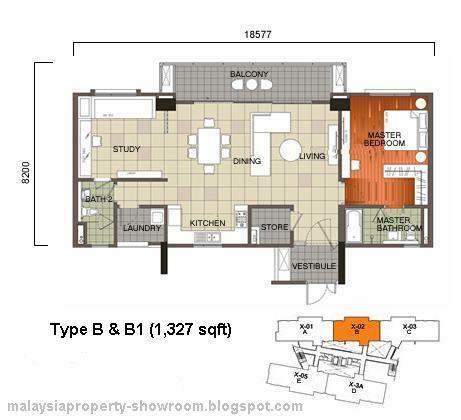 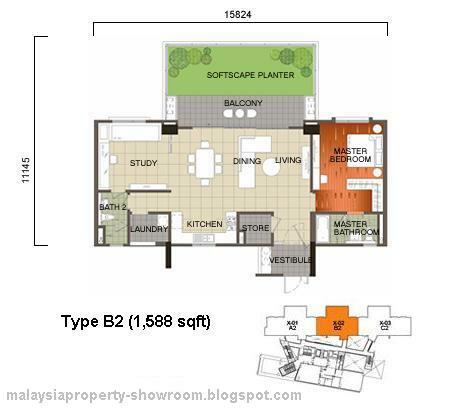 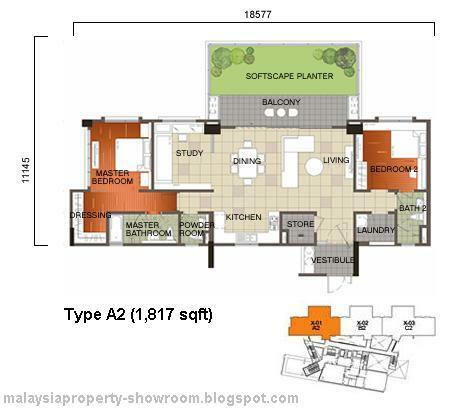 Built-up Area : 1,327 - 1,910 sq.ft.